Are you ready for the Biggest Sale-off Week of Black Friday & Cyber Monday??? Black Friday & Cyber Monday are coming very soon. This is one of the most explosive time to start the holiday shopping season of the year. Also, this is an ideal time for all shopping lovers to get very hot deals from stores. WpOpal is also willing to offer the biggest savings on fantastic WordPress themes for all customers. 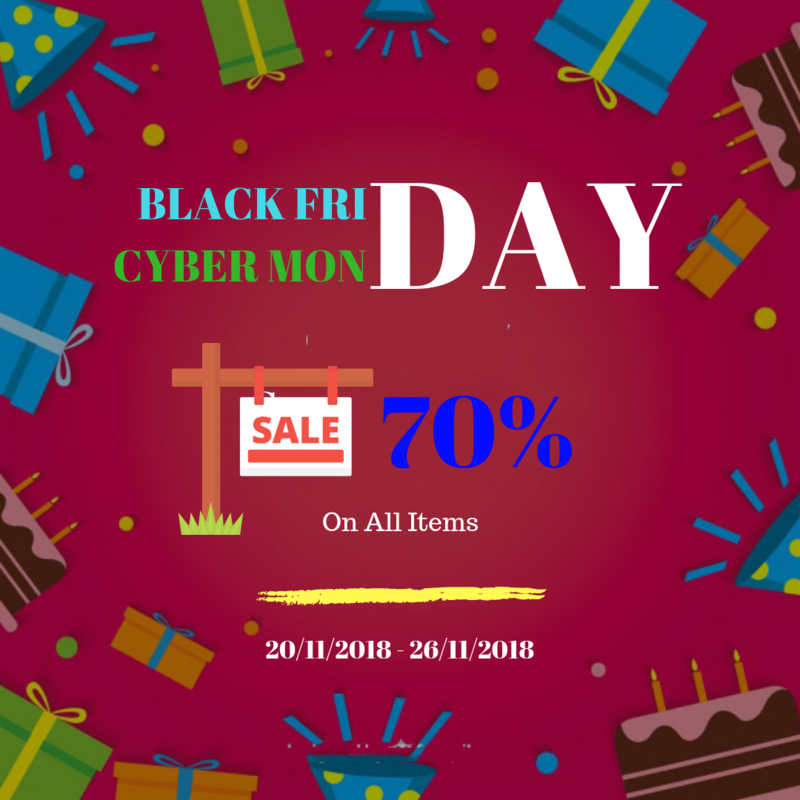 Unlike some other WordPress themes providers, WpOpal is more generous to present customers hot deals not only on Black Friday but also on Cyber Monday. Hence, all cusstomers will have an entire week dedicated to online savings! In particular, shoppers can take up to 70% sale-off on every item from 20th November to 26th November, 2018 (GMT+7). The discounted price has already been displayed on items’ pages. Don’t hesitate to build and optimize your ecommerce website with WpOpal now! Happy Black Friday & Cyber Monday 2018!